'Eternal Sunshine Of The Spotless Mind'. . 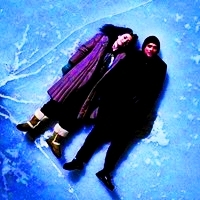 Images in the Eternal Sunshine club tagged: photo eternal sunshine of the spotless mind esotsm joel clementine icon.